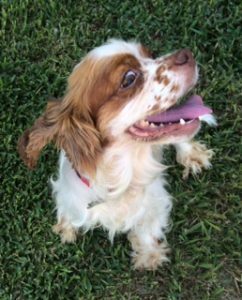 Simone is a darling 2 year old red and white girl who new to HCSR. nike air max 2017 goedkoop Florida Gators She came from a local shelter and settled into her foster home in no time. Scarpe Nike Air Max Womens Air Jordan 5 She is fine with her foster siblings and should be a wonderful family dog.